The City of Westmount was presented with a commemorative plaque from the Historic Sites and Monuments Board of Canada on Monday. 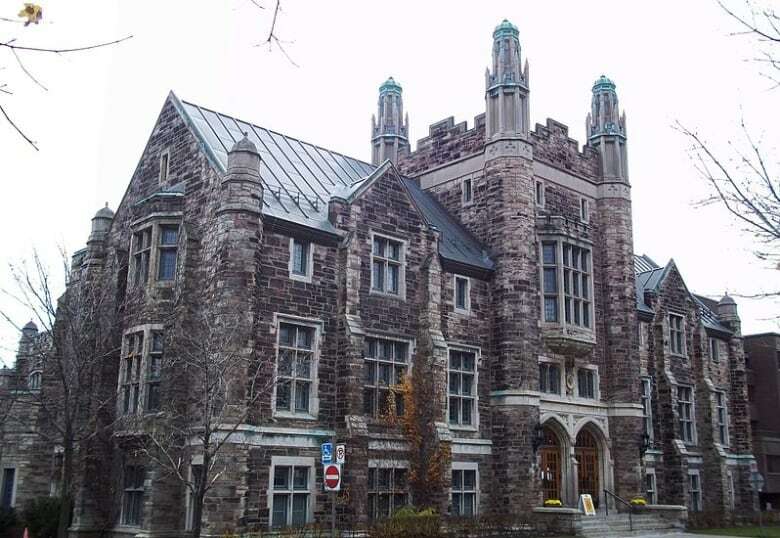 Long the home of Montreal's anglophone middle and upper classes, the honour recognizes Westmount as an "exemplary model of the suburbs of the Victorian and Post-Victorian eras in Canada," the Government of Canada said in a news release. "Its richly developed and landscaped heritage is representative of the architectural styles and landscaped architectural trends that marked the period between 1890 and 1930," it said. "I think it's wonderful to be able to say, 100 years later, that it's pretty much the way it was," he said. The city was able to preserve the character of its buildings by creating thorough legislation, sometimes to the chagrin of residents. Any modifications to a building must be in keeping with the style and historical authenticity of the building. "I hope those people who have gone through the hoops of getting a building permit in Westmount realize the reason we're getting this recognition is because we've been so persnickety about giving out building permits," Trent said. The plaque will be put on display at Westmount City Hall.